HAPPY NEW YEAR!! Our UP, Richardson, Cedar Springs & Deep Ellum stores will be OPEN 24 hours through the weekend. All other locations will maintain regular business hours. Make us part of your day, evening or morning! HAPPY 2016! 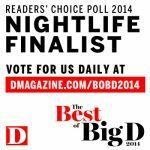 Cafe Brazil is nominated in the 2014 Best of Big D: Readers’ Choice Nightlife Poll. 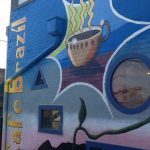 Happy New Year’s Eve from Cafe Brazil! 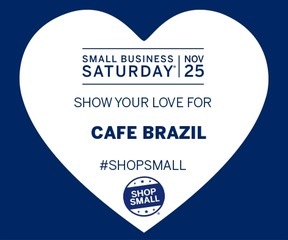 Ring in 2014 with Cafe Brazil! 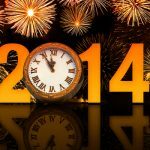 Our UP, Richardson, Cedar Springs & Deep Ellum locations will be OPEN New Year’s Eve ALL NIGHT! Make us part of your evening or morning! Happy New Year!